Homepage - Put a Cork In It. 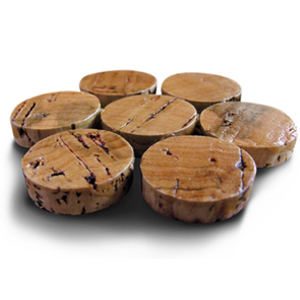 We want to give your used wine corks a second life! Don’t toss them in the trash. Visit one of our collection locations where you’ll find our cork recycling containers and, as the name says — put a cork in it! Cork is a 100% sustainable and renewable natural resource that can be recycled into dozens of new products. Just think, each time you finish a bottle of your favourite wine, you can take one simple step towards a healthier environment. 50% Off! 1,000 corks for $47.50! 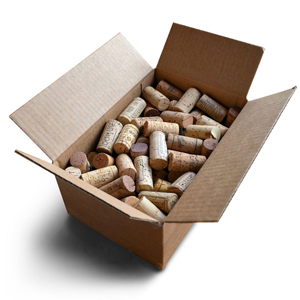 Crafters, makers, hobbyists, fisher folks — now you can purchase recycled wine corks online. We’re searching for shearing equipment suitable for trimming corks into consistent thickness discs. See our News section for more details. 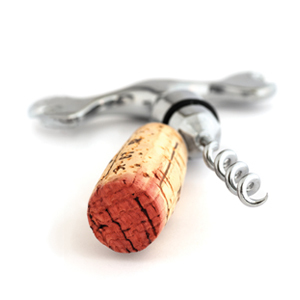 As of October 2018, you have helped us divert over 76,000 wine corks from the solid waste stream. That’s over 76 cubic feet of perfectly reusable cork. Thanks!